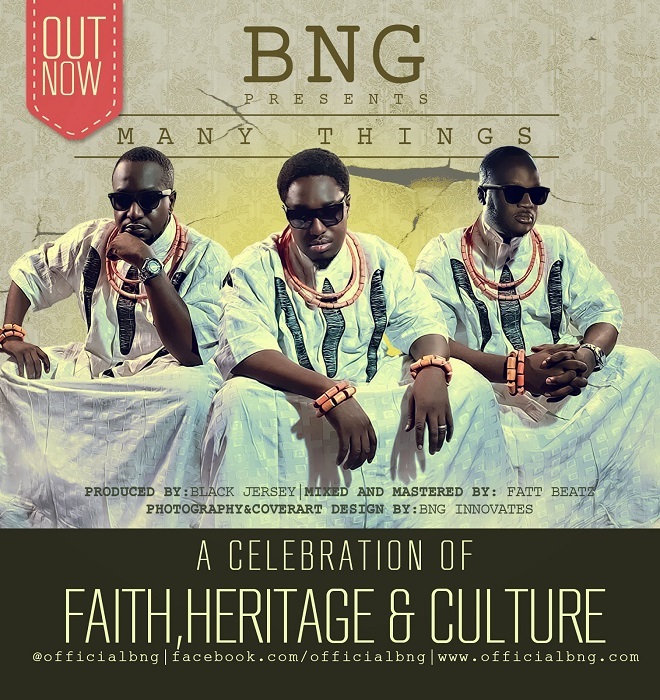 Award winning trio BNG (Daro, Patrik and Nosa) has released a new song of gratitude titled “Many Things”, expressing their thanksgiving to God for answers to prayers. The message is fundamental and universal; regardless of your background or ethnicity there are many things to be thankful and grateful for. 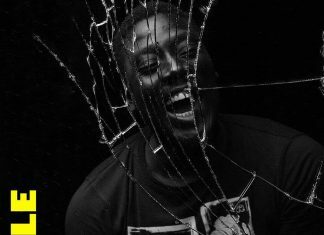 The song was written by BNG, produced by Black jersey, Mixed and Mastered by Fatt Beatz courtesy Nomoreloss Productions.